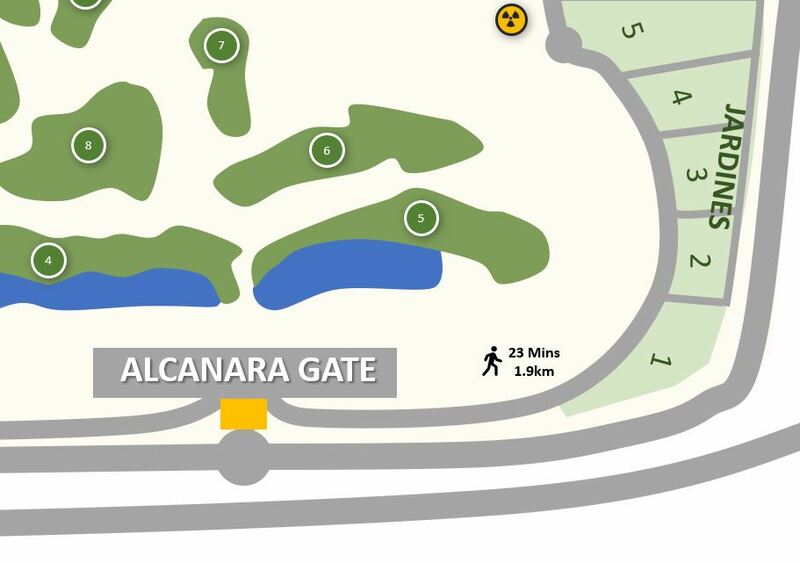 As Easter approaches and the resort prepares for the many visitors that will arrive from now and over the summer, the Alcanara security gate has re-opened on 12th April. Daily opening hours are 7am to midnight and the gate will remain open until 31st October. As a reminder as to why the gate is not open fully all year round, it was voted at the owners AGM in 2018 to implement closure of the Alcanara gate to save costs. The result was full closure for half the year and part time opening for the busiest time of year. Feedback during the past year has indicated that many owners now feel this is an inconvenience, especially to those on the lower Jardines who must travel extra distance to the main security gate. We understand the opening of the Alcanara entrance may be up for discussion again at the 2020 AGM. Owners who feel strongly enough about this should contact their garden president to ensure this item is included on the AGM.